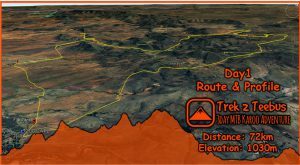 This is the second leg of the annual Liberty Encounter Series, which includes the TransCape MTB Encounter, currently in progress, and the Waterberg Encounter in June. 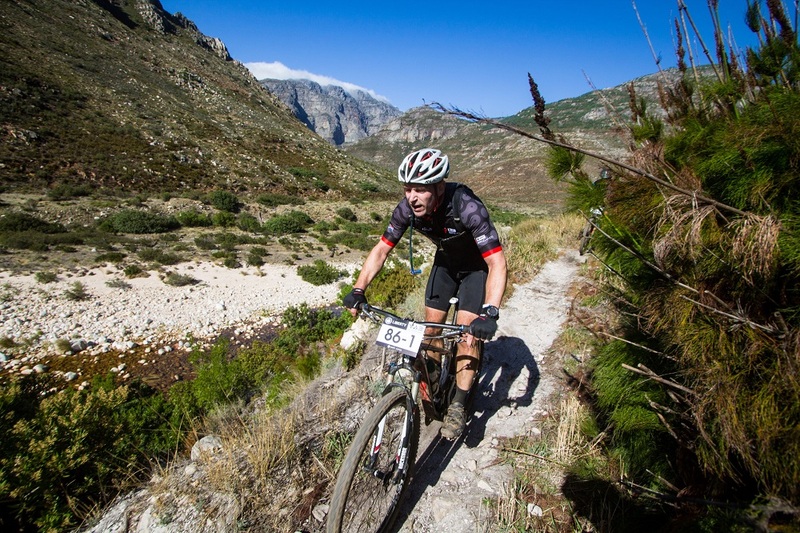 Starting in Boschendal, the race will expose mountain-bikers to the scenic trails of the Cape Winelands around Franschhoek and Paarl. ASG Events chief executive Erick Oosthuizen said an indication of the April 12-14 race’s popularity was that it was sold out last year. “I think it’s quickly becoming a must-do event, because not everyone can take the leave needed for a long race. 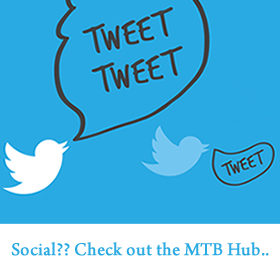 “But an event from Friday to Sunday is the perfect length for many mountain-bikers and we feel we have a unique offering.